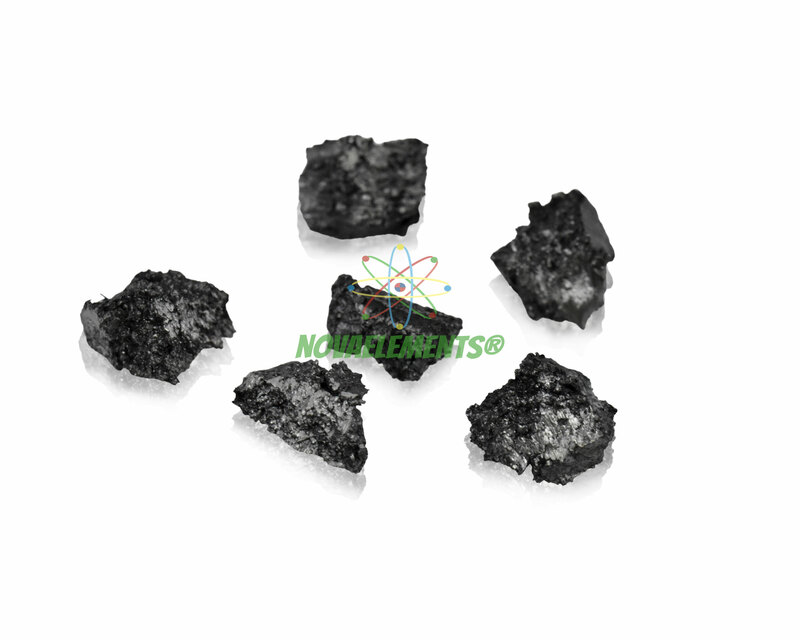 Neodymium is one of the more abundant lanthanoids and has many different applications. It is often used as colorant for glass ceramic, because its compounds, depending on concentration can make a beautiful blue, green or red. Another important application is as active medium in Nd:YAG lasers. 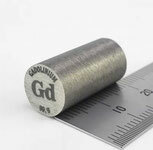 Neodymium-iron-boron, know as neodymium magnet is the strongest permanent magnet. 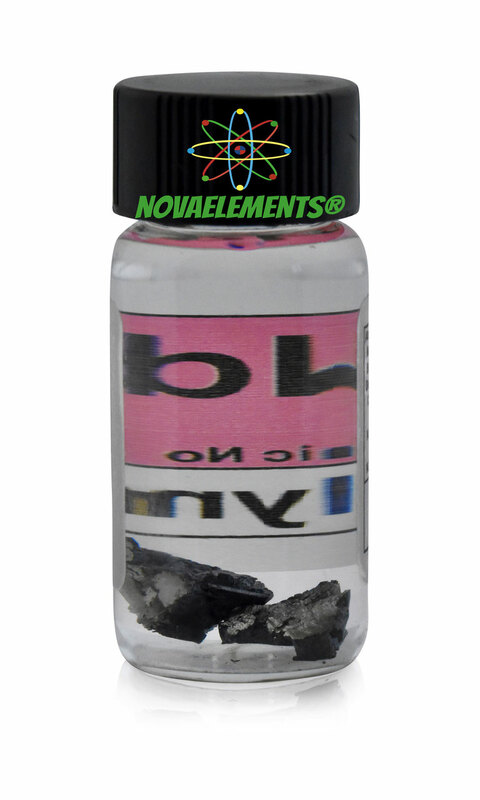 We suggest this element at the purity of 99,99% in a 6 mL glass vial with 1,5 cm of diameter filled of high quality mineral oil, which prevent oxidization. 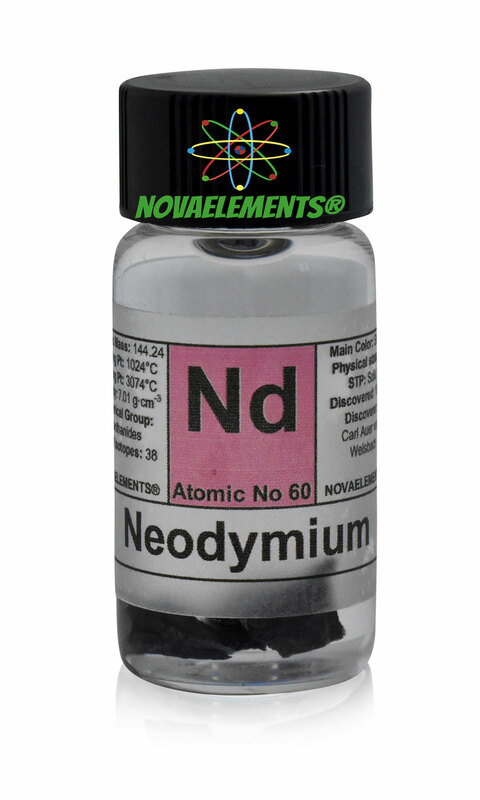 High Purity Neodymium metal element 60 sample, 1 gram in glass vial under mineral oil. Pure Neodymium sample.